This incredible story is one that was almost never told. Out of the millions that were imprisoned and perished in Nazi concentration camps during World War II, Benjamin Sharnofsky survived the Mauthausen sub-camp at Melk and the hellish nightmare that was Gunskirchen. He immigrated to the United States and became a respected public school teacher. One day he was unceremoniously fired for being “too Jewish.” When Boston-based civil rights attorney and author, Frederick Golder, heard about the “reason” for Benjamin’s dismissal he took on the case—pro bono. During subsequent legal meetings, Benjamin slowly and painfully related the details of his ordeal to the author. 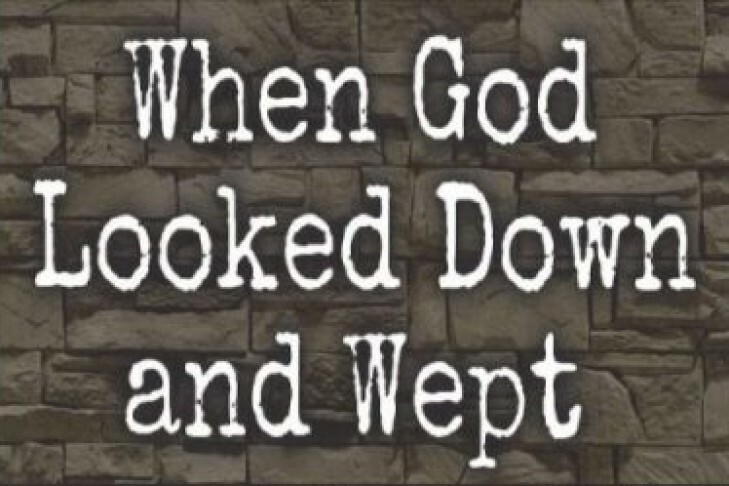 When God Looked Down and Wept is the result. Join author Frederick Golder to hear his account of one man’s physical and spiritual endurance as well as his battle against discrimination and for the First Amendment right to freedom of religious expression. Book sale and signing to follow. About the author: Frederick Thomas Golder is a civil rights lawyer, an advocate for workers, and an adjunct professor of law. For more information and to register visit this website.